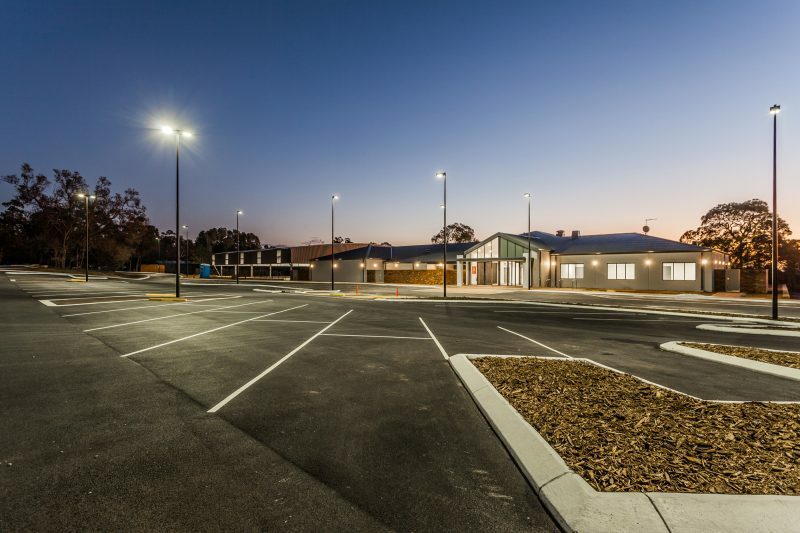 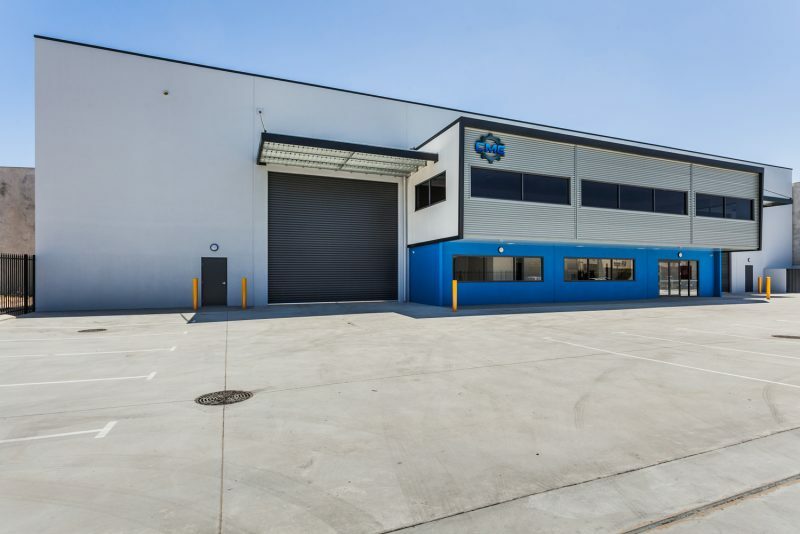 Construction of a new works depot for the Shire of Dardanup has been completed. 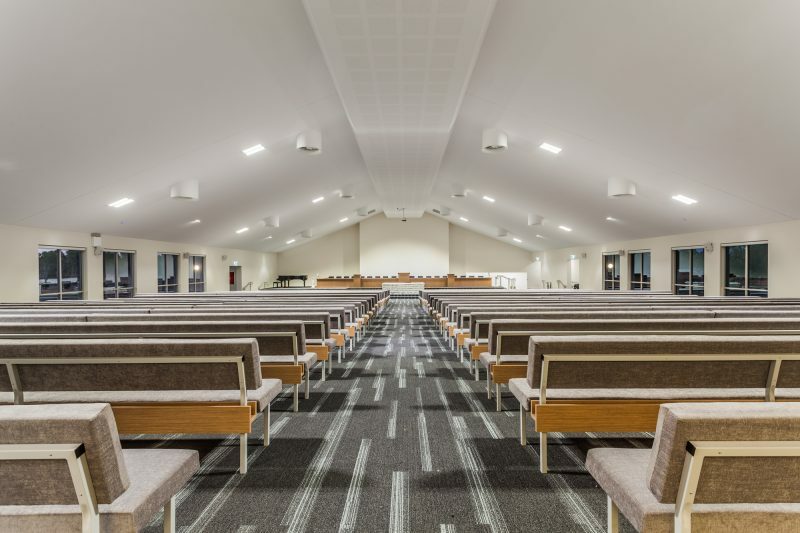 The project was..
A new place of worship was recently completed in Baldivis for the Samoan Indepentant Seventh Day..
Construction of the new CME facility was completed in November 2016 by Alita Constructions. 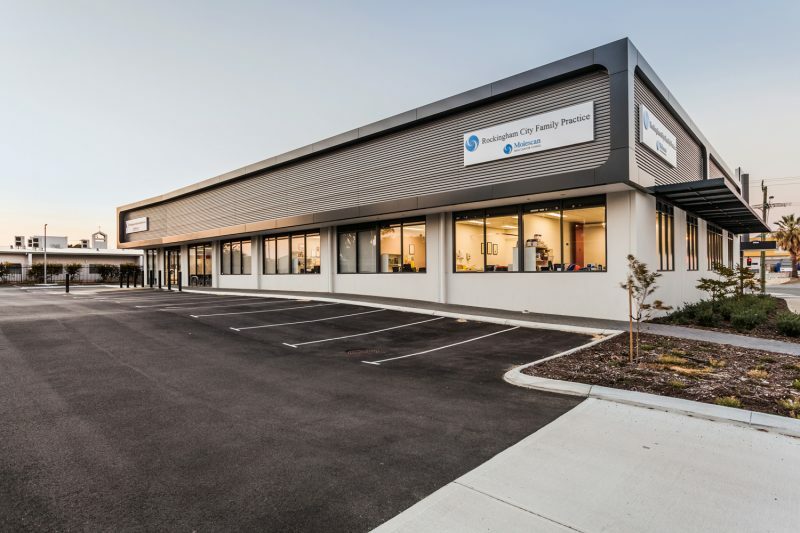 Construction of the new Medical Centre on Council Avenue, Rockingham was recently completed. 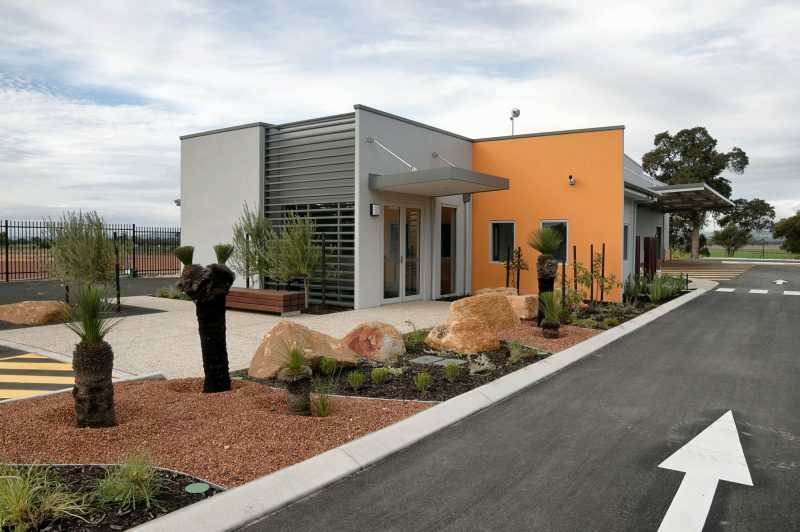 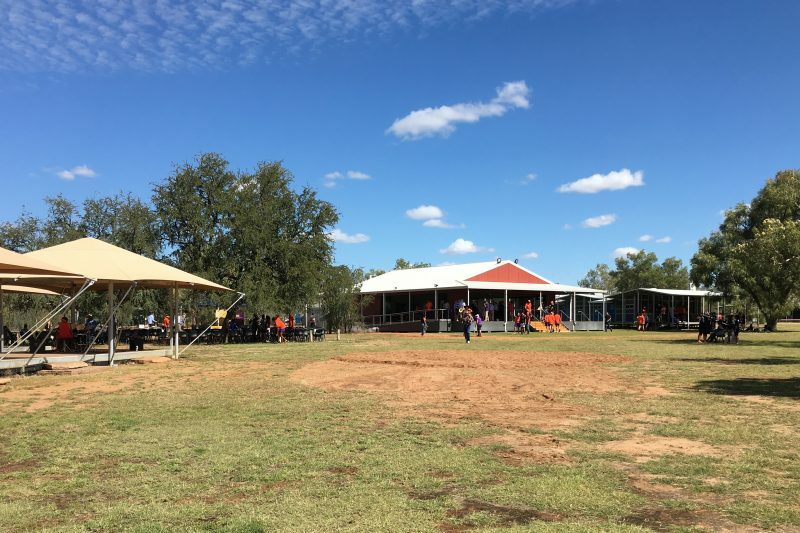 The..
We are pleased to announce that the new Byford & Districts Country Club facility has recently..
Design Director Lester Mulder was privileged to attend the recent Wesley Yiramalay..
Another MKD designed project is complete. 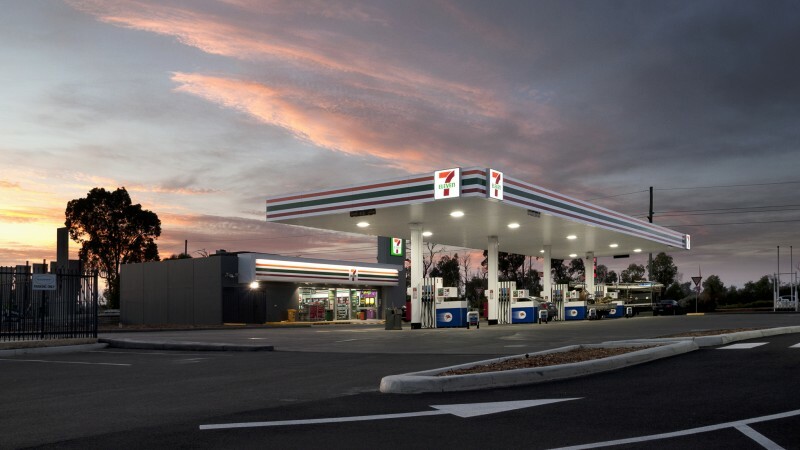 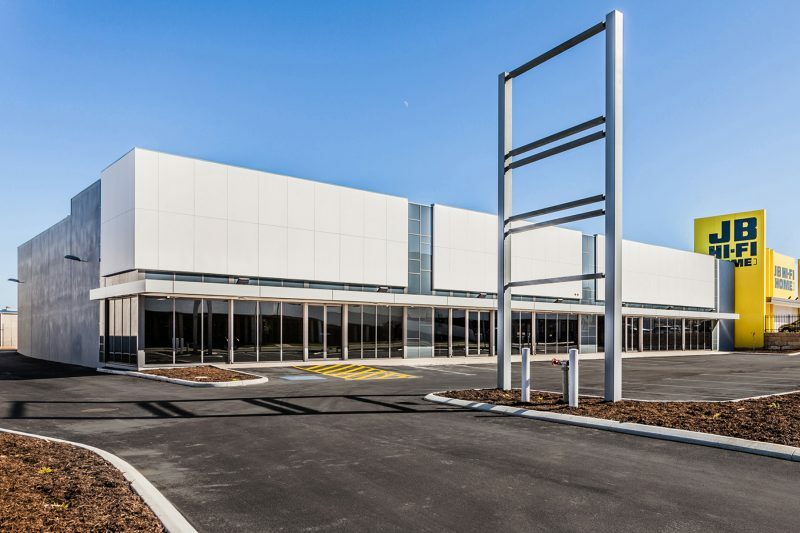 The new building is located in Joondalup and consists..
Building works have recently been completed for a 7-Eleven service station & Muzz Buzz drive thru..
We now have new draftsman, James Posilero. 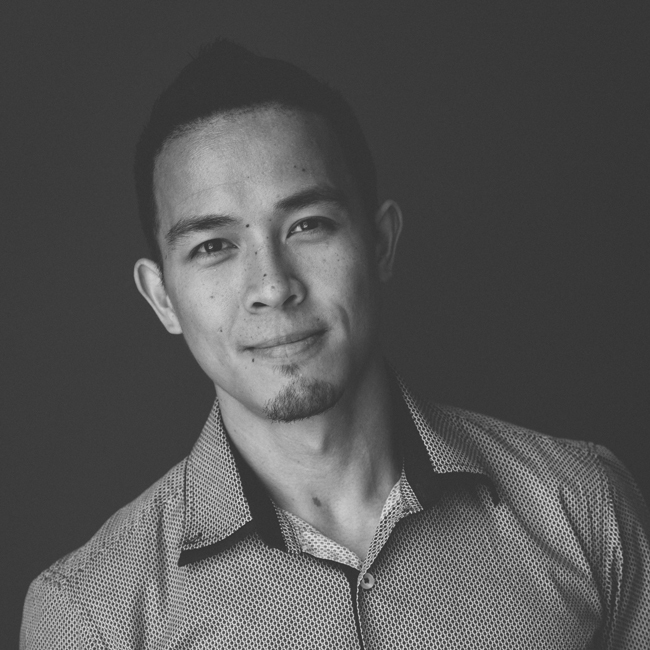 He joined us late last year to replace Gavin. 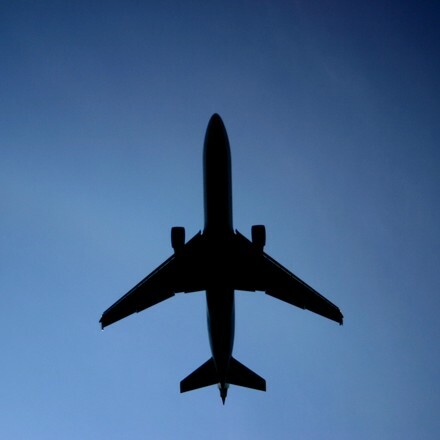 Gavin Hordyk has left us to go and see the world for a year. We wish him all the best on his..